NY Bagel Cafe & Deli, the breakfast and lunch franchise, is coming to River Vale, NJ sometime this Spring. 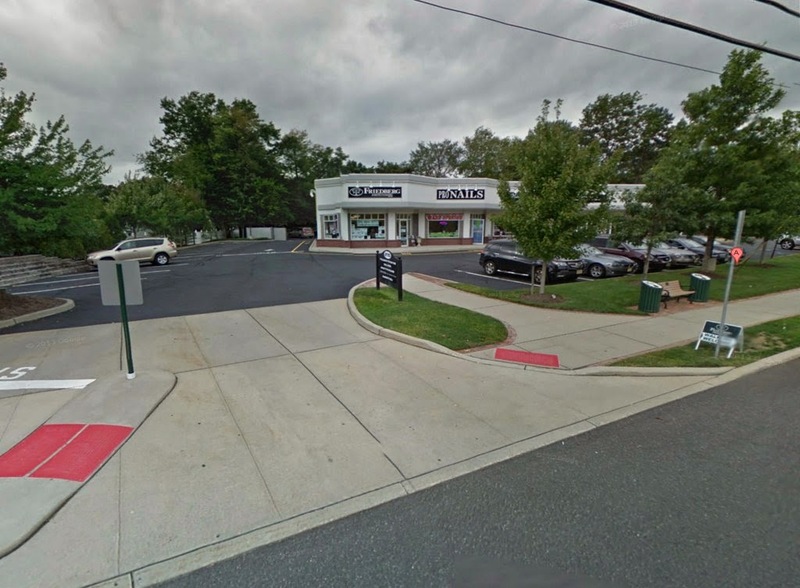 The new location will be located at 215 Rivervale Road, a modern shopping center. Permits have been received and construction has begun at a quick pace. The newest franchisee is Dorota Goetz who has frequently visited the area and fell in love with it. After a few years of working her late husband’s rangehood business, she decided to pursue something of great interest to her, cooking. “After careful research I came upon NY Bagel Cafe & Deli franchising opportunity. The fit just seemed right, especially as this was going to be my first time getting into the food industry. After meeting with Joe, the company owner, I quickly realized my search was over” said Dorota. Franchises opportunities are available nationwide. Single and multi-units available. For more information on owning a NY Bagel Cafe franchise visit nybagelcafefranchise.com ornybagelcafe.com/franchising.